Being on every platform there is on the Internet could also prove to be detrimental for business, as the more platforms there are, the more it will strain operations and become harder to manage. As a small business owner, you’ve definitely heard of how social media can help your brand gain leverage in the industry. 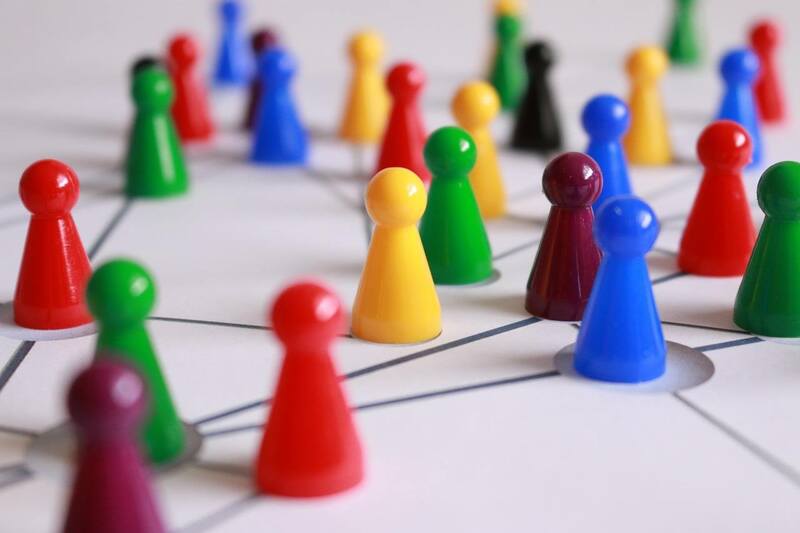 It might seem simple at first—post a few tweets now and then, share your blog posts on your Facebook page, connect with influencers on LinkedIn. But things can get pretty overwhelming, and, spurred by the likes and retweets your posts gain overtime, you might find yourself spending more and more time on social media. A survey done by research firm Ipsos Open Thinking Exchange showed that the average individual spends three hours on social media, while the average business owner spends almost 50 percent more time on Facebook, Twitter, and other social media platforms. In fact, senior executives and decision makers spend 40 percent more time than those without positions. According to Entrepreneur contributor Jesse Torres, more is better than less. “The more times social media content is seen or heard, the greater the odds of converting a person into a customer,” he said. Furthermore, a 2012 Market Force study showed that 78 percent of consumers are influenced by posts by vendors when it comes to a purchasing decision. While building your business’s social media presence is a timely marketing strategy, it should neither take the place of organic growth nor even be a company’s primary marketing tool. Neil St. Clair, a contributor at Forbes.com, strongly discourages spending on social media performance and visibility. He cited a study done by The CMO Survey showing how 9.4 percent of a company’s budget is spent on social media. Among the 351 marketing leaders surveyed, only 15 percent reported that they can show proof of their social media accounts’ RoI. That means that many companies could not even track how effective their social media campaigns were. Also, hiring a social media manager would only add up to your business’s unnecessary expenses. Besides, unless you’re always around to vet the posts, you don’t often have control over what your social media managers post on your social media accounts. They could also post updates too frequently. While multiple tweets are okay for Twitter, the same cannot be said for multiple Facebook posts that dominate the news feed. This could lead some of your audience to unfollow you. The focus is on the customer, not the brand itself. Torres remarked, “Companies should ensure that their social media strategy, regardless of the number of platforms, provides for meaningful engagement with a target audience by serving up content that will be viewed favorably and that adds value to the lives of users.” Otherwise, users might get annoyed and unfollow you. Business owners should determine the social media platforms that will prove most beneficial to their brand. For example, MobioINsider works well for influencers who want to connect to their engaged audience, since the platform uses a question and answer format. Those who sell merchandise would benefit from both Instagram and Pinterest, as these sites are primarily used for images. 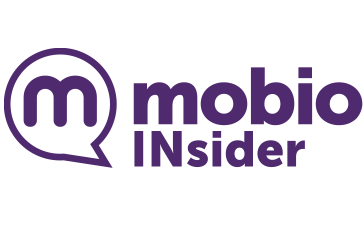 MobioINsider is a social media platform that uses targeted advertising. Social media should help build a brand, not destroy it. If promoting your brand online seems to become a chore that requires heavy time and money investment, then you should rethink your strategy and look for other more feasible ways to get your name out there.